The Editor: Are we tracking Santa, LL ? 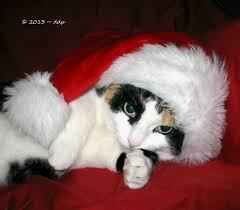 Clause Cat: We sure are, for all the little tykes out there. We pick up after he leaves the liquor/marijuana store.